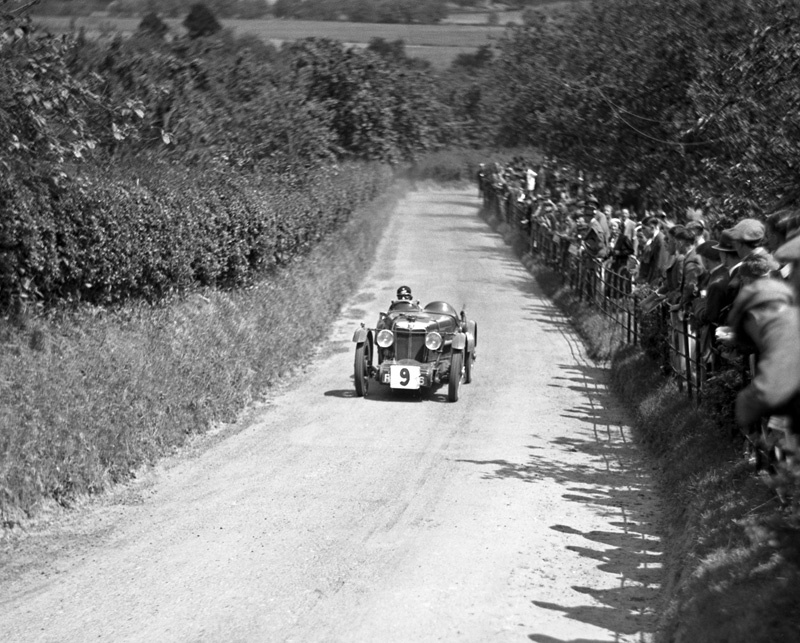 This Motor Sport magazine image was taken at the MAC ‘Open’ meeting at Shelsley Walsh in 1932. The MG C Type Midget is seen approaching the Crossing and could either be RX 8306 or RX 8586, its competition number obscuring part of the number plate. The photo is from the LAT collection and appears here courtesy of Motorsport Images.